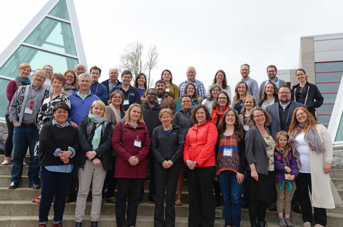 The Environment, Community, Health Observatory Network (ECHO) sees the BRWA partnered with researchers and organizations from across Canada. The goal of this five-year project is to look into the links between the health of people, communities, and the environment. The ways in which we live, work, and play in our watershed can impact all of these things. The ECHO Network is particularly interested in looking at how land uses such as oil and gas development, mining, agriculture, forestry, and other aspects of resource development shape our landscape and the health of people and communities. Rural, remote, and Indigenous communities will be important focus areas. Once we understand how current practices are harming or helping our collective health, we can take action to make our watershed a healthier place for people, communities, wildlife, and the land and water on which we all depend. The project is funded by the Canadian Institutes of Health Research, and involves principal researchers from the University of Northern British Columbia, Simon Fraser University, the University of Alberta, the Canadian Wildlife Health Cooperative, and the Université de Moncton. Four regional cases will help translate research learnings into on-the-ground action across the country. Key partners with each of the regional cases include the Battle River Watershed Alliance in Alberta, the New Brunswick Environmental Network, and B.C.’s Northern Health Authority and First Nations Health Authority. It will also involve numerous other researchers and stakeholders from across the country and around the globe, including New Zealand, Australia and the Pacific. 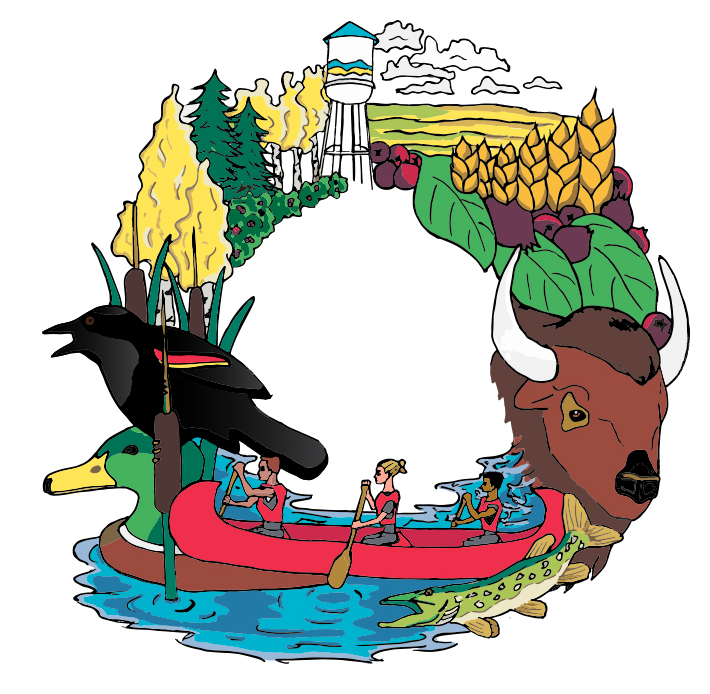 In addition to the BRWA, the Alberta hub of the ECHO Network includes partners such as the Alberta Centre for Sustainable Rural Communities, Alberta Health Services, and Alberta Environment and Parks. Local people, communities, and municipal governments will also play a vital role in sharing insights into how the health of people, communities, and the environment plays out on the ground in the everyday lives of Albertans. Visit the ECHO Network for more information.